. 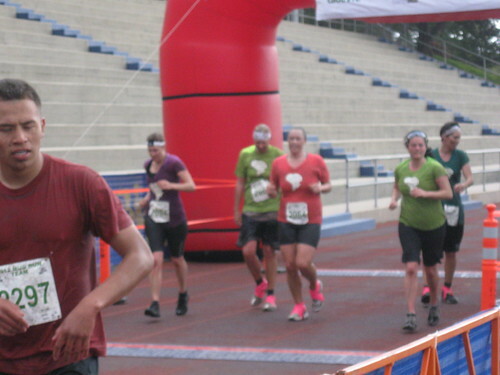 On Saturday both of them competed in the race – and we have the results! What was the best part of the race? 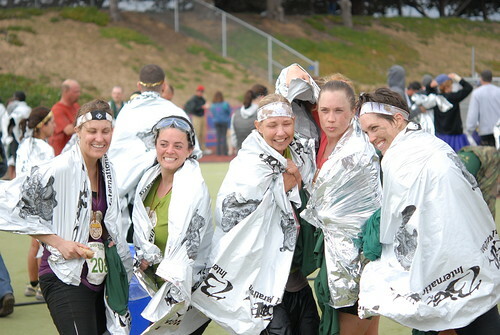 Kimberly&apos;s favorite part of the race was crossing the finish line with her college buds and teammates. They came in sixth out of 51 teams in the all female team division. Rock on! Aspiring ninja warrior John David couldn&apos;t get enough of the obstacles. His favorites were the wall obstacles which required some major jumping and climbing. Injuries in the field The race wasn&apos;t all fun and games... both staff members limped into work Monday morning with their fair share of bodily damage. Kimberly sports several bruises and gashes from rocks in the mud while John David sustained a bruised heel while tackling one of the wall obstacles. 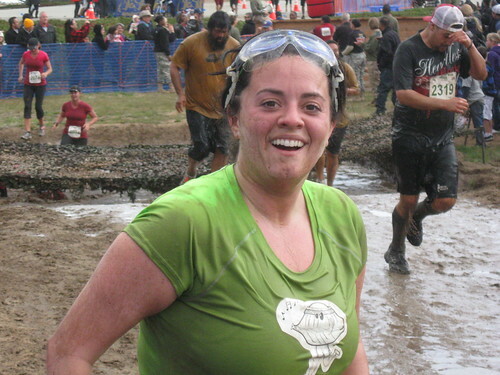 Tips for future Mud Run races "Train in the sand," says Kimberly. "The course was very sandy and much hillier than I remember. Practicing in the sand would have been helpful with my endurance." John David agrees and says "there was much more sand than expected." And the winner is... Kimberly! As noted from last week, Kim&apos;s two goals were to beat John David&apos;s team and to finish in under one hour. Unfortunately her team didn&apos;t finish under one hour (completed in 1 hour, 4 minutes and 13 seconds to be exact) but she successfully took on John David&apos;s team beating them by a mere 48 seconds. John David did not take the beating too seriously and happily downed his victory beer just like he said he would. Kimberly is counting down the days until John David makes good on their bet and gets her free beverage at Post No Bills. Ah the taste of victory! 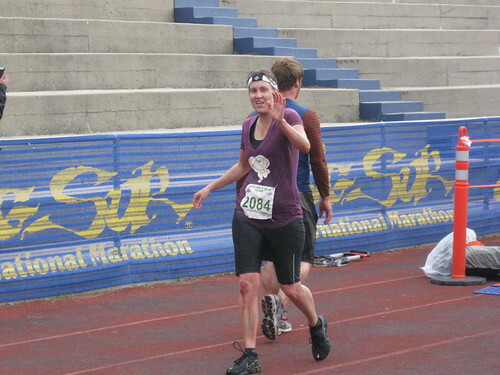 Aside from the gashes dirt in their ears they had a great time and definitely consider taking on the challenge in 2013. 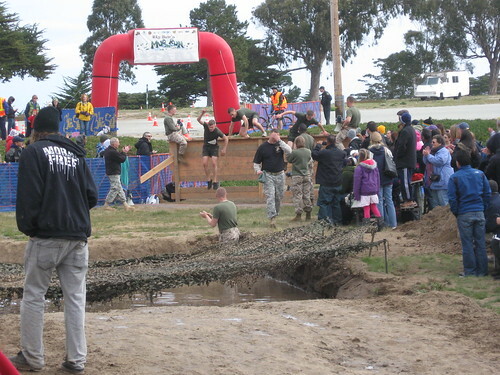 See our photo set on Flickr for more photos from the Big Sur Mud Run.